Hunting just isn’t my bag. After finally getting that B B Gun I begged and begged for, what is the first thing I did at the young age of around 7 or 8? I walked outside into the back yard, found a bird chirping away high on a pecan branch, aimed and fired one shot. Bird stopped singing. Dropped to the ground. I was never the same. I’m not saying hunting is a bad thing. 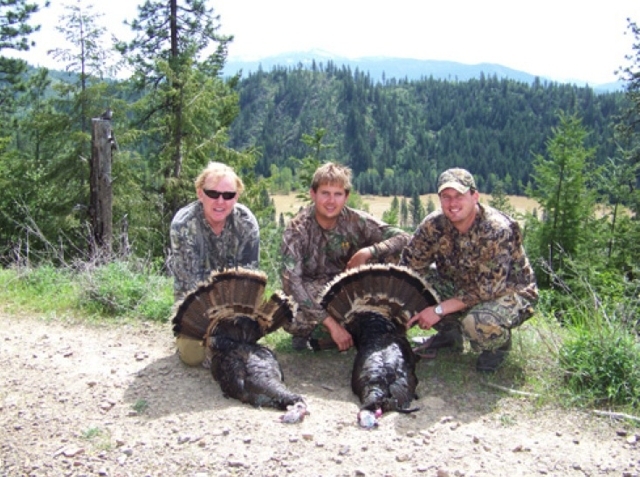 In fact, I hear it is a necessary activity for protecting our wildlife, so I am thrilled we have hunters who love to hunt. That particular night famous outdoorsman Animal Planet’s Jeff Corwin was at Tallahatchie Hunts owner Michael Flautt’s house enjoying some good grub with us all. 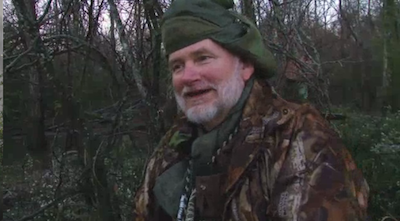 Now, famous Host of the Outdoor Channel’s popular show OUTFITTERS SHOWCASE David Sparks has paid a visit to the Mississippi Delta and documented his time with our colorful character and lifelong friend Michael “Catfish” Flautt. Watch these two fantastic videos by OUTFITTERS SHOWCASE about our dear friend, his sons Bolton and Alben, and their thriving business, Tallahatchie Hunts, located in Tallahatachie county where another famous person, friend Morgan Freeman, and I were raised. I don’t know about your world, but Catfish is famous in my world. Enjoy! Video One of Catfish and Tallahatchie Hunts.. This one shows his unique wit. Requires FLASH so not viewable on iPhone. How did Catfish, or as my brother Chris now calls him, Fish, get such a nickname? I have never called him anything but Catfish. You know there is a story. This is how I remember it. The Flautt family messed around with raising and selling catfish back in the 60’s and 70’s down around Swan Lake and Glendora, Mississippi, in Tallahatchie County. As young teenage boys are known to do, I’m told my brother Chris, who Catfish nicknamed Redbone, now shortened to Bone, coined the nickname for his affable best friend so he and his buddies could tease him about smelling like a fish, a Catfish. L-R: Chris Redbone Marley, Alben Flautt, Thornton Marley on a hunt with Catfish. Photo courtesy of Tallahatchie Hunts.